Firstly, we drink tea, and we drink lots of it. Then we bring the best of what we’ve tasted to you through our shop and events. Secondly, we promote good tea. Our business is not just about selling our products, but very much about helping the fellow tea drinker learn more about tea and access the best available leaves at the best possible prices. We buy directly from the tea farmer whenever possible, as this allows us to keep the prices at an affordable level as well as keep an eye on the growing and processing of the teas. And since we don’t have an expensive retail venue to maintain, our product margins are very reasonable. What we really want to achieve in our youthful optimism is improvement of the average quality of tea that the average European consumer is drinking. Mission possible, we think. We realise that for someone new to tea all these Chinese names may seem intimidating, but we invite our new customers to sit back, relax and sip some of the finest brews, and in no time you’ll be able to distinguish one variety from another with your eyes closed. 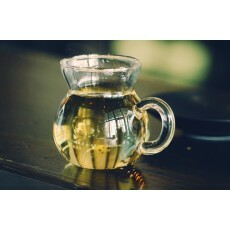 Similar to becoming a wine connoisseur, one needs extensive tasting experience to be able to judge the quality of tea and find the ones they like best. To ease you into the journey of tea we host regular tea events, tea classes, and, of course, sample packs are available for all our products. 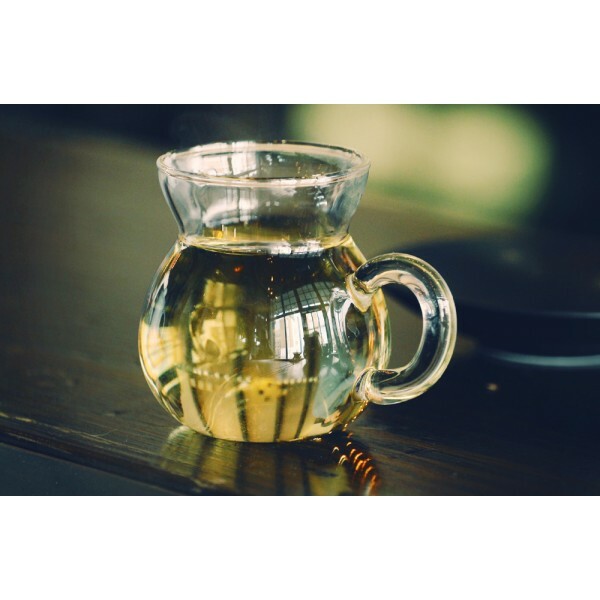 We’ll be delighted to assist you over email any time you need tea help or someone to tell in great detail exactly how awesome this tea is that you’re currently drinking. We’ve all been there. With this Leaf Bar is now officially open. Enjoy your tea! 0 Comments To "What do we do at the Leaf Bar?"